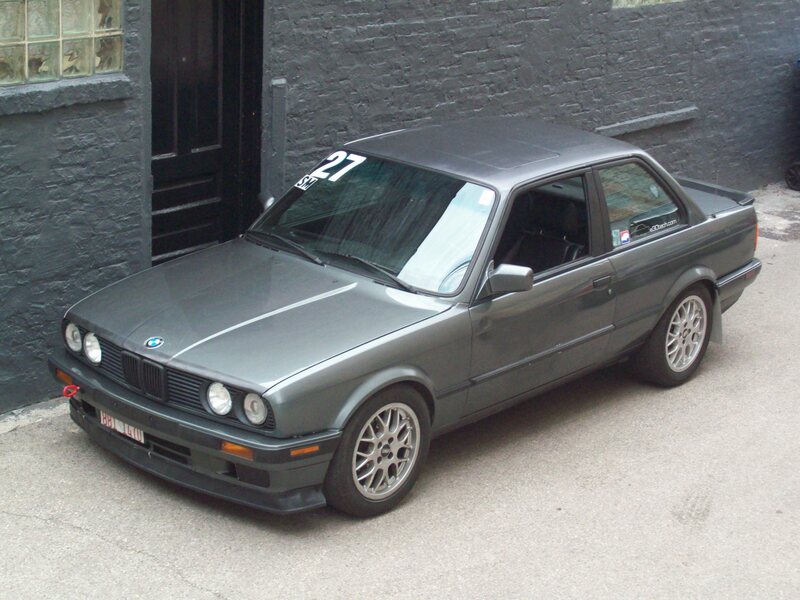 Here is a website devoted to my cars of present and past. I also have some pictures of my trips to Europe and interests. Here is my 2nd e30, a 1990 325i! Enjoy looking around my site, its mostly just pictures.